The show has been changed for the best. 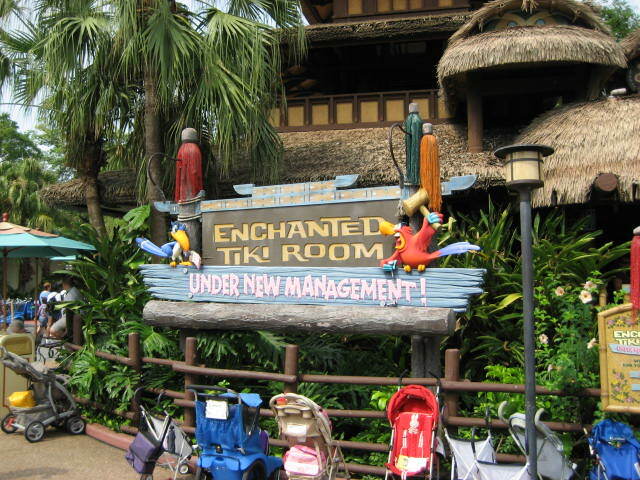 After taking a seat in the Tiki room, the birds begin the show just as before. Lago quickly interrupts them and asks them to stop singing that horrible song. With the help of Zazu, the show is very funny and great for the whole family.